Virtually invisible, Invisalign® is the most comfortable, convenient way to a perfect, straight smile—no matter what stage of life you’re in. Invisalign® straightens teeth fast, can be removed anytime, and allows you to continue to eat the foods you enjoy. It’s designed for minimal interruption of your busy lifestyle. 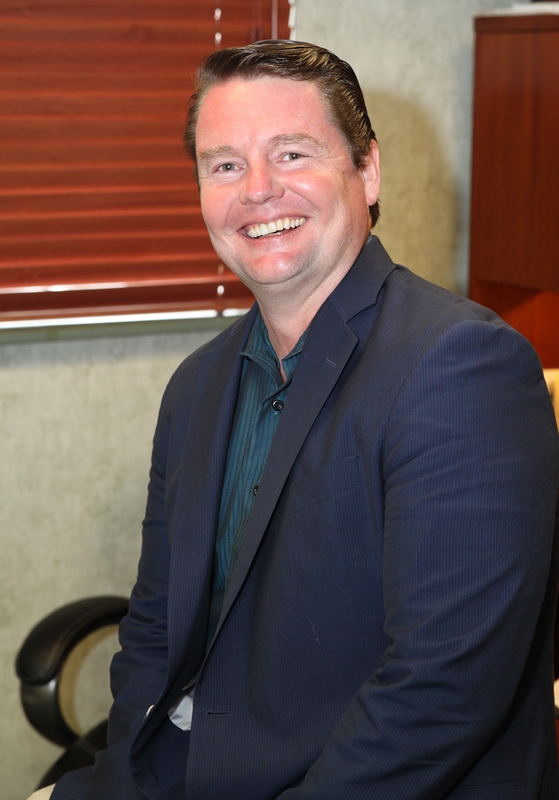 Dr. Boyle, Invisalign® Premier Provider is one of only a few select providers to have the iTero scanning unit, which allows him to digitally scan a patient’s mouth so that impressions aren’t needed. Call us even if you weren’t eligible in the past! than ARE those with braces. Usually, new trays are necessary every two weeks and progress between appointments can be seen with the naked eye. There is no doubt that Invisalign® aligning trays have revolutionized orthodontics. 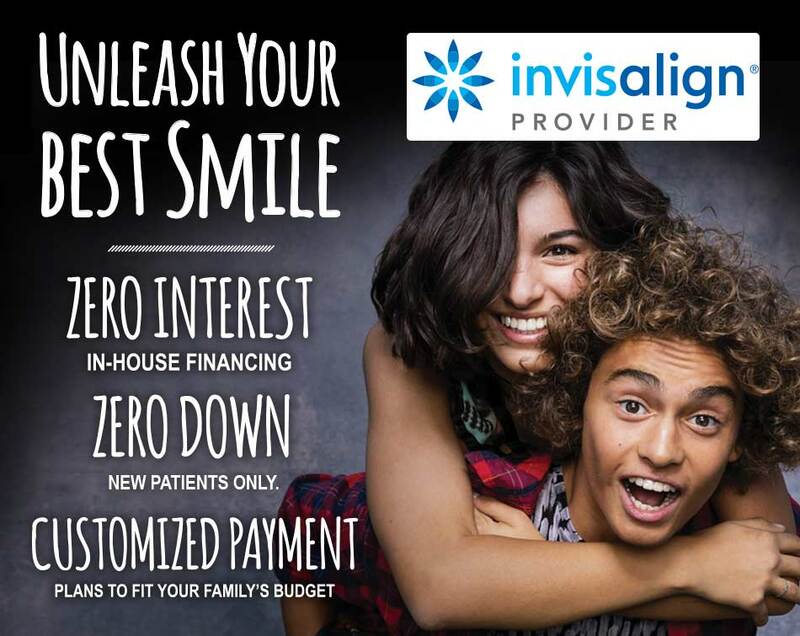 Invisalign® is renowned for being both comfortable and effective. If you have questions about Invisalign®, please ask your dentist.